Passive bistatic radar (PBR) systems using different communication signals can only offer low-resolution target detection due to their inherent low bandwidth. 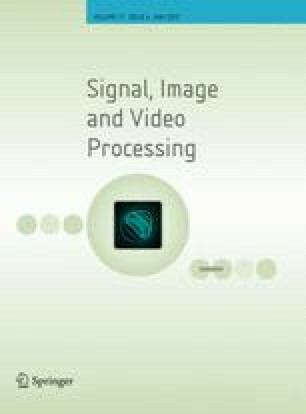 In this paper, compressive sensing (CS) is applied to multichannel FM and GSM PBR to achieve improved range-Doppler resolutions and avoid some limitations of classical multiband PBR processing. In CS context, block-structured time-domain dictionary which is formed from multichannel signals suffers from coherence when fine range resolution is employed. To overcome such a pitfall, this work first transforms the dictionary to spectral domain where only the most important spectral components are retained. Principle component analysis followed by a whitening method are then applied to this spectrally transformed data in order to reduce the dimensionality of problem, thereby reducing the dictionary size and most importantly fulfilling the required condition of dictionary incoherence for better CS-based recovery. Two different block-structured dictionary formations are tested. The performance of the recovery of spatially close targets, in both FM and GSM PBR setups, are reported. Part of this paper has been presented in . The authors would like to acknowledge the support of KACST-TIC in RF and Photonics for the e-Society (RFTONICS), Riyadh, Saudi Arabia.